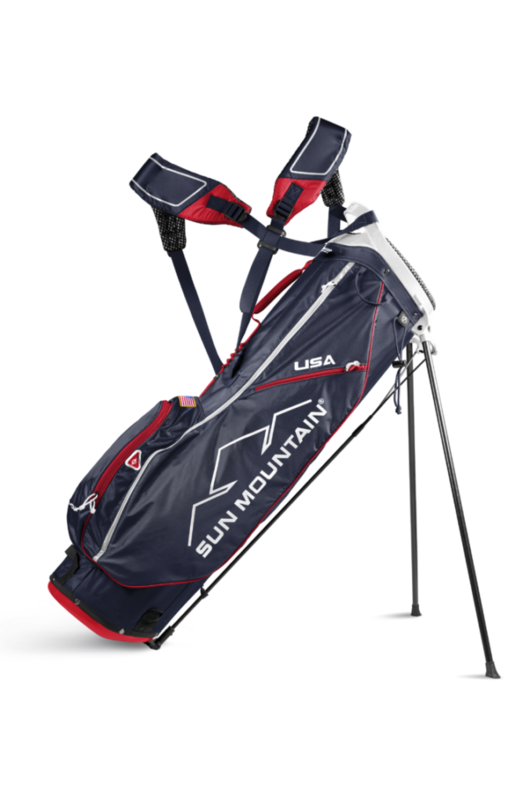 Missoula, Montana – Since its introduction, the Sun Mountain 2Five golf bag has been the lightest, full-featured bag on the market. Weight-saving components include carbon-fiber legs, high strength-to-weight plastics, and ultra-lightweight fabric. For 2018, the new 2.5+ will have increased durability, increased comfort, and more storage. All of these improvements for the same retail price as before, $219.99, and increasing weight by only three ounces. 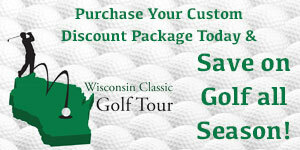 For the retailer nearest you, call 800-227-9224 or visit www.sunmountain.com. 2.5+ is truly a full-size golf bag featuring a 9” top and four, full-length club dividers. 2.5+ doesn’t skimp on conveniences, either, offering five pockets including a full-length clothing pocket, velour-lined valuables pocket, two accessory pockets, and a beverage pouch.